It was a battle of Samson and Goliath on a rainy night in Miami at Milander Park. Fifth-place Palm Beach United paid a visit to first-place Miami United, with all eyes on Miami United, who was coming off their big win versus Miami FC in the U.S. Open Cup to get another three points at home. Palm Beach United began the game well, keeping with the game plan of head coach Peter Fuller. “Stick to our game plan, regardless of score,” head coach Peter Fuller said prior to game time. Stick to the plan is just what Palm Beach United did and it paid off with a great goal by Markus Smarzoch. The goal happened as if it was practiced and planned, with a change in point of attack to right back James Thomas, who was able to trap the ball in the middle third, but just enough time to open up his hips and play a ball over the left back of Miami United. It seemed to be a trend from Palm Beach United, having runners out of midfield into space behind the outside backs and it worked like a charm. The ball went right over the top to Smarzoch into space, with a defender quickly appearing as Smarzoch hit a one-time half volley shot from roughly 25 yards out, beating the keeper far post in the 22nd minute. It was a beautiful goal, certainly one to remember. Shortly after, Miami United was able to equalize with a free kick outside the box on the right side. A beautiful shot beating the keeper near post brought the game level again. Palm Beach United kept up the fight up to halftime, keeping the game at 1 -1. Everyone was in high spirits come halftime. “You guys are applying everything we worked on this week in training,” Fuller added. The boys were on fire and couldn’t wait to get back out on the field, until the lightning came and the game was delayed for 30 minutes. Thirty minutes later, both teams arrive back on the field from the locker rooms with rain still falling rapidly to begin the second half. No substitutions were made by either team at the half and the battle continued. The game was back-and-forth at both ends and kept this pace all game, but one play would change the outcome. Palm Beach United started attacking on the right side with Eli Lockaby coming down the right side, playing right into Val Feeney. Feeney dribbled across the face of goal and a pass came to Smarzoch, who played a give-and- go with Sebastian Andreessen. With a one-time left-footed shot to the keeper’s right, Palm Beach now owned a 2-1 lead and in the 70th minute Miami United FC were on their heels. In the last 25 minutes, including stoppage time; there were three red cards given: one to Thilo Wilkefrom Palm Beach, and from Miami United FC ,David Ochoa and Ignacio Cubeddu. The game ended 10 men versus nine as Palm Beach finished with a 2–1 victory. It was a very well-deserved win and one to bring home to Palm Beach and take on the momentum to next weekend versus Miami FC. 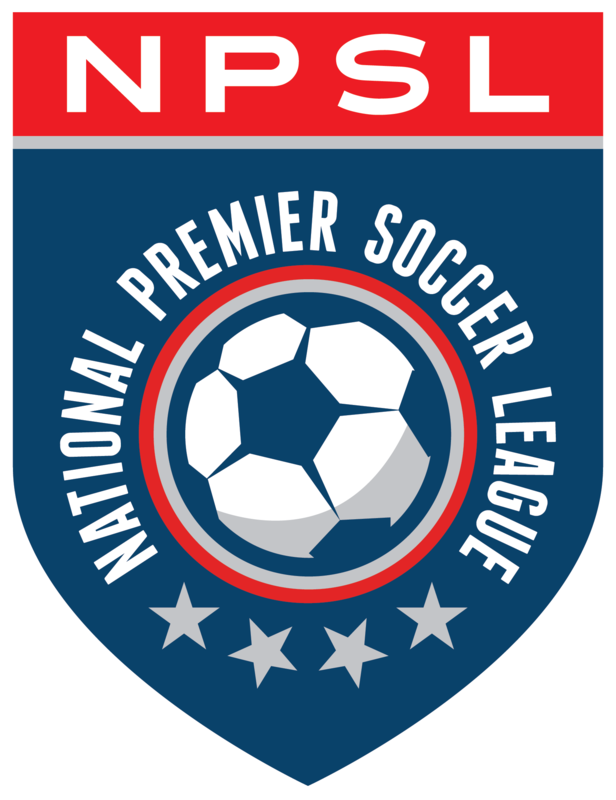 Both clubs are in NPSL action again this week. Palm Beach United will host Miami FC and Miami United FC will host the Jacksonville Armada.